Upon delivery of your new bedding we'll gladly take care of your old unwanted mattress or bed set for you. 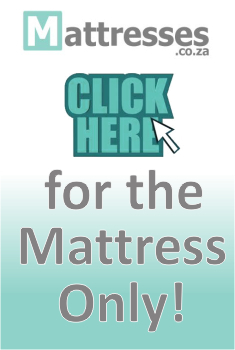 Please notify us at the time of ordering your new mattress, so that we can arrange it beforehand. Please make a note in the space provided for “Special Instructions or Comments about your order”. The delivery teams cannot remove your mattress without pre-authorization.